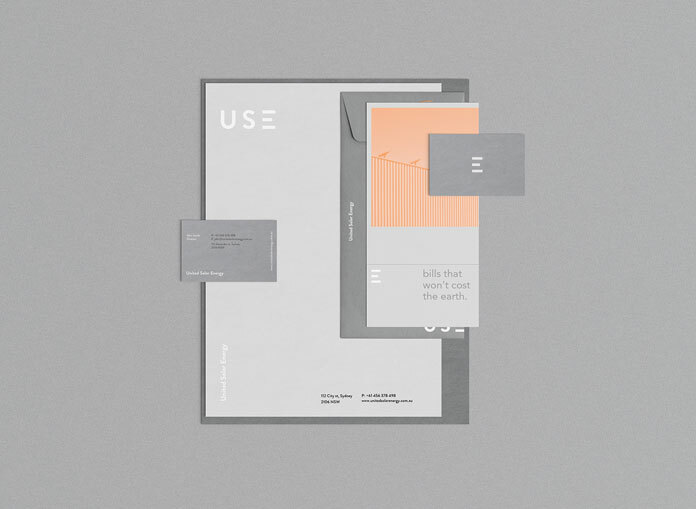 Graphic design and corporate identity development by Madelyn Bilsborough for U-S-E (United Solar Energy). 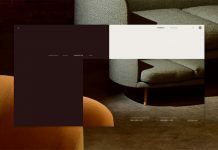 Madelyn Bilsborough is a freelance designer who currently lives and works in Sydney, Australia. She mainly specializes in graphic design, branding, and web design. 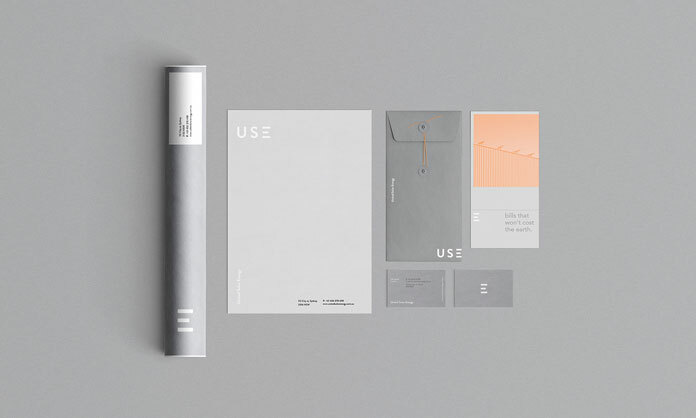 In 2016, she was hired to work on a new corporate identity for U-S-E (United Solar Energy). 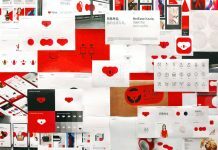 Her work included the development of a brand concept as well as the design of the whole stationery system. 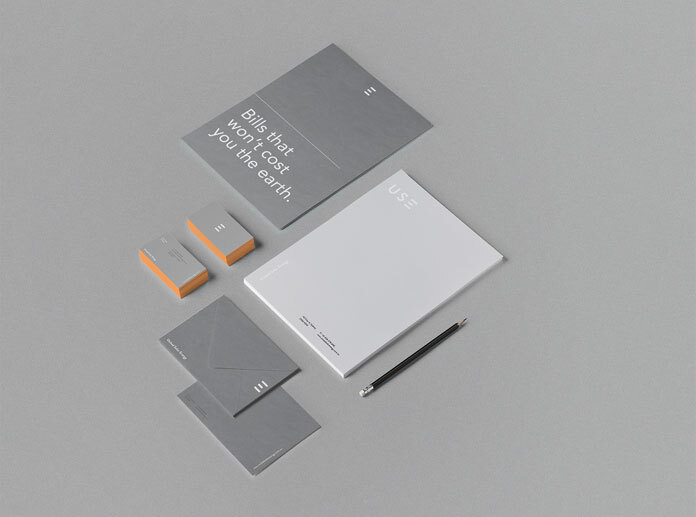 The modern and clean appearance of the new corporate identity fits perfectly to the solar industry. In a first step, Madelyn Bilsborough developed a simple logotype based on the three initials U-S-E. The logotype is set in bold, geometric letters on a light gray background. Please read more below the first image. 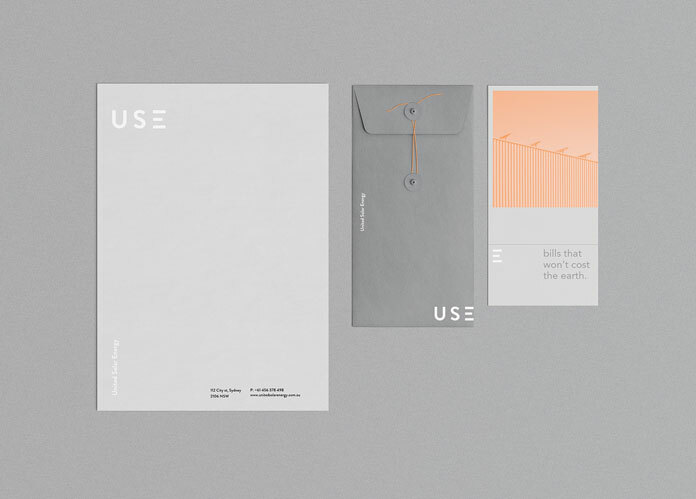 U-S-E (United Solar Energy), corporate identity development by Madelyn Bilsborough. 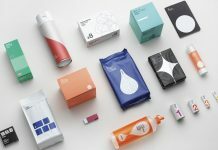 The printed collateral consists of a stationery system, business cards, brochures, and shipping materials. 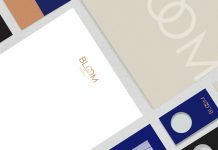 Every aspect of the corporate identity follows a uniform look and feel. 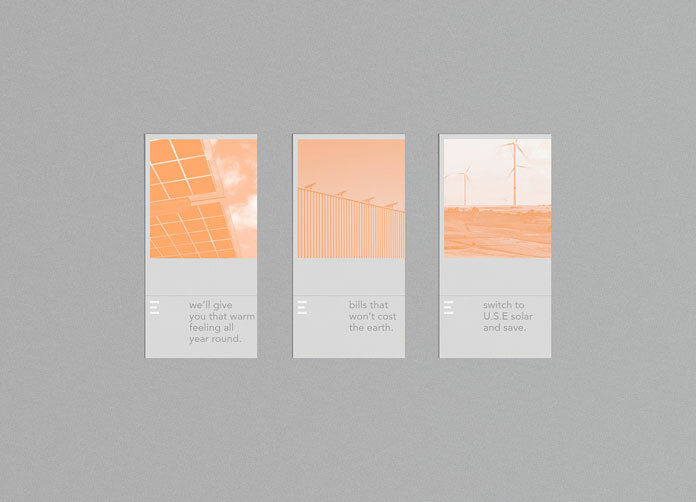 In contrast to the reduced gray, Madelyn added orange accents to the visual identity in order to give it a more emotional touch. 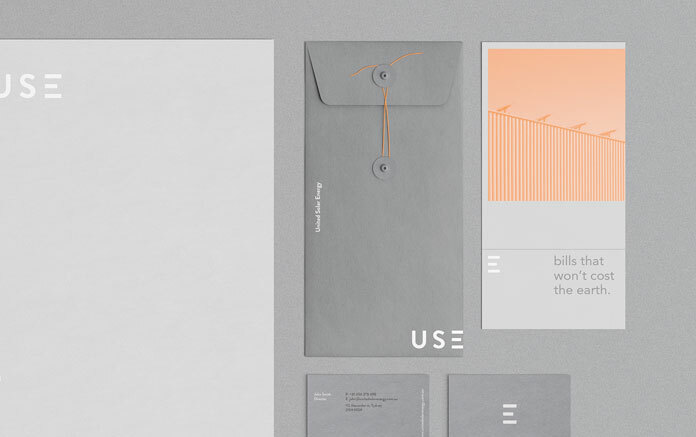 A few more images of the corporate identity for U-S-E (United Solar Energy) can be found below. 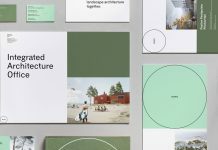 If you are interested to see more of Madelyn Bilsborough’s graphic work, please do not hesitate and visit her portfolio on Behance. 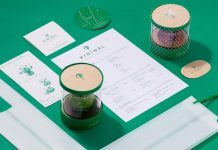 The selection includes a great mix of graphic design, branding, and web design projects. Minimalist and modern print media. This is the set of printed matters. 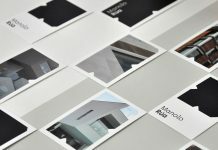 The brochures are based on a simple gray background and a duplex image. All images © Madelyn Bilsborough. Discover more inspiring projects on WE AND THE COLOR. 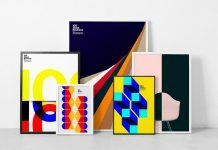 Our Graphic Design and Branding categories include outstanding work from all over the world. 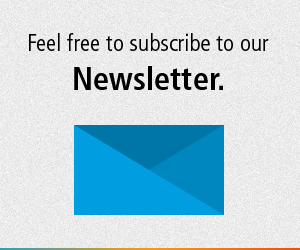 We present you the latest trends to give you your daily dose of design inspiration.